Welcome to Our Lady of Lourdes, a Roman Catholic church and member of the Diocese of Fall River. We are situated in Wellfleet, Massachusetts. Wellfleet is a resort community on the outer Cape in southeastern Massachusetts. 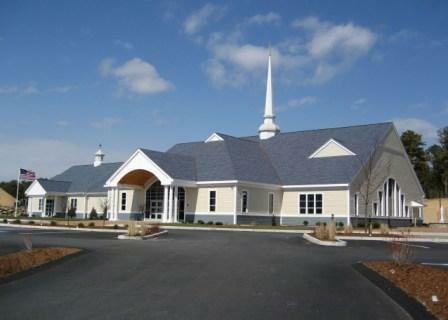 The church consists of 300 families of many nationalities and all ages. We are a faith-filled community and this is a joy! The wonderful spirit of generosity and hospitality of our parish is a constant beacon of welcome for all who seek the warm embrace of solace and friendship. This is a special charisma which continually strengthens and inspires us. 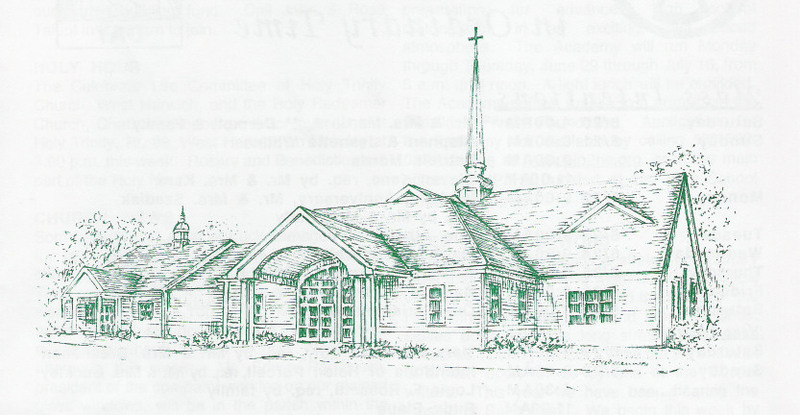 Both the church and the parish hall are handicap accessible. Please take time to peruse our web site. Your comments and suggestions are appreciated. New Parishioners are welcome. Please introduce yourselves to the priest after Mass or call the office to register. We urge you to become active members of our Parish Family. Our Lady of Lourdes Catholic Church shares their pastor with St. Peter the Apostle Church in Provincetown, MA. geographically located approximately 16 miles north of Wellfleet. Our parishes serve the four towns that make up the Lower Cape. Our parishes work together to meet the spiritual and pastoral needs of both communities. For more information on St. Peters, as well as a direct link to their website, please click here. Habitat for Humanity of Cape Cod has applications available for 2 homes in Wellfleet (there are also 6 new homes in Brewster). To see more click here.